Edwardian architecture reflects a time of change, when designers began to experiment, combining bold, stark lines and shapes with decorative, ornate finishes. 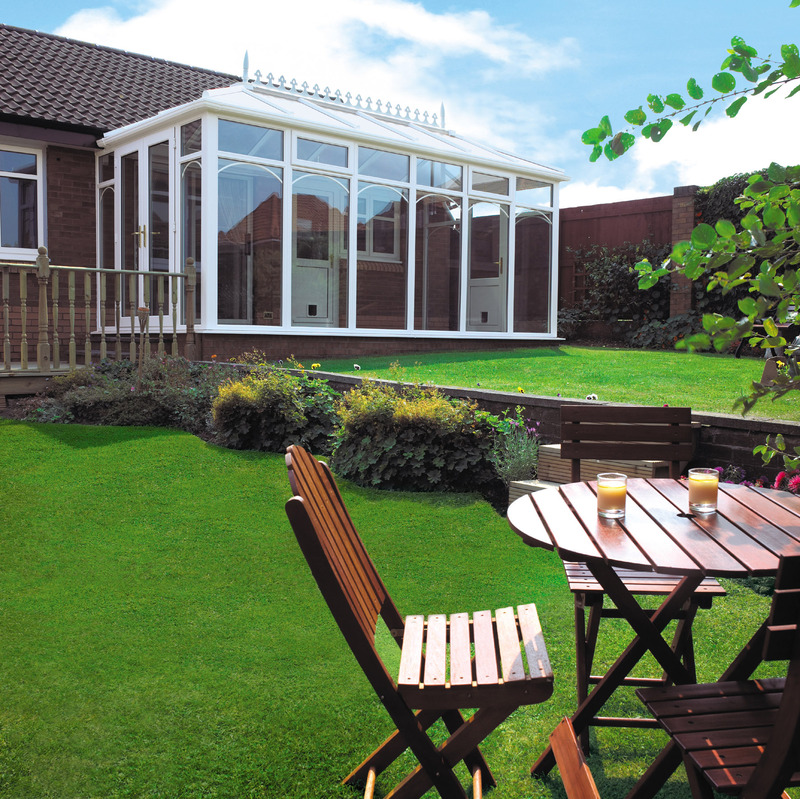 That is what we here at Windowfix work to replicate with our range of Edwardian conservatories. 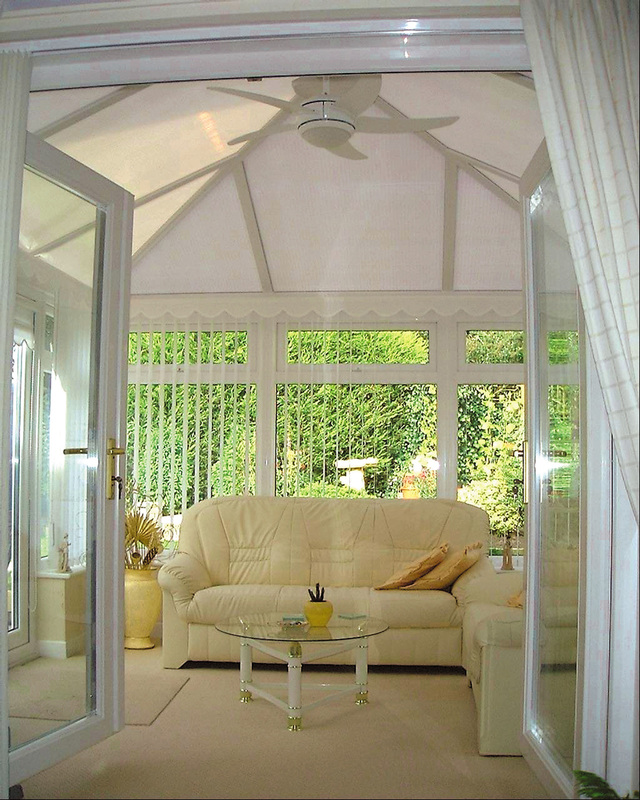 We are able to custom-build Edwardian conservatories for properties throughout Leicester, Leicestershire and beyond. Using the latest technology, we will first produce a 3D rendering of the structure, which you will be able to view and change as you wish. 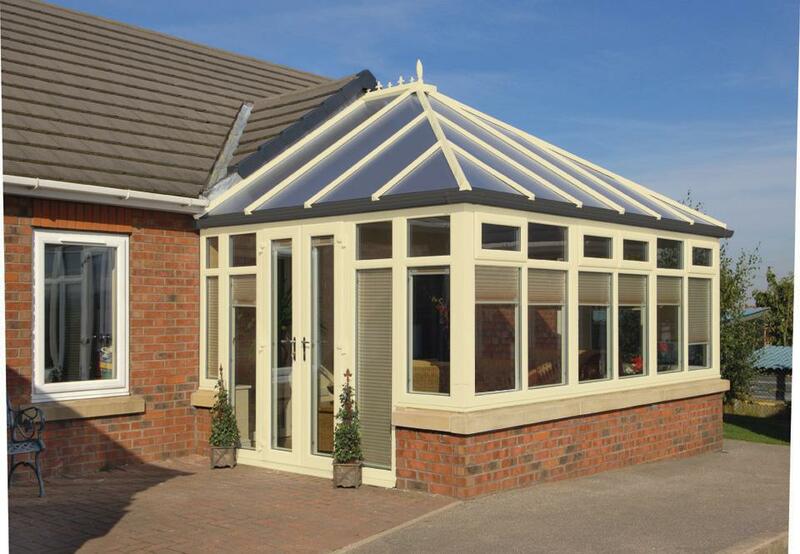 You are able to select from a wide range of frame, glass and roof styles to truly make your new room your own. 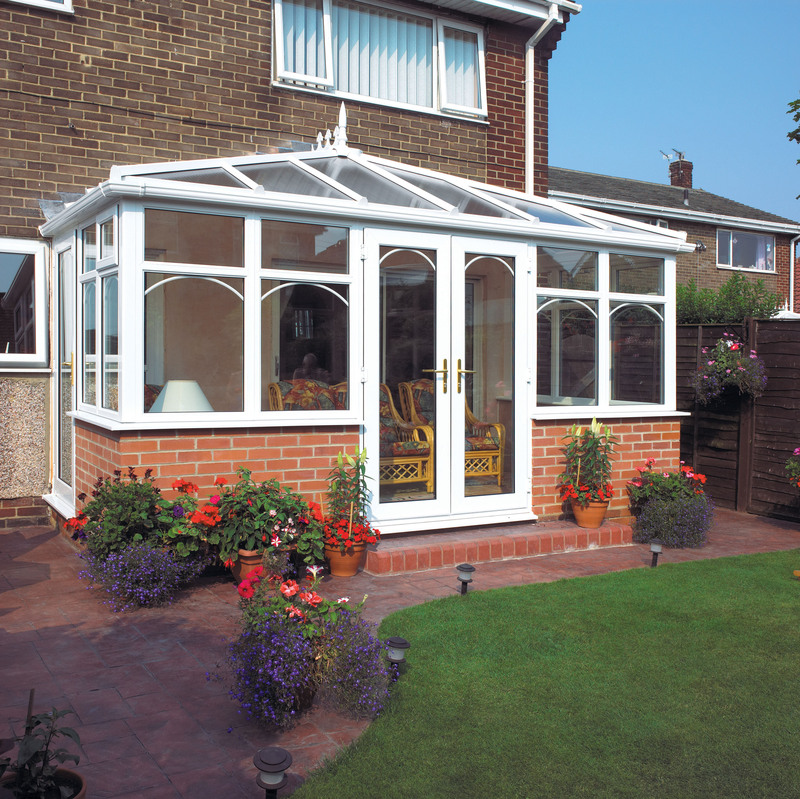 Windowfix offer a comprehensive service, including the design, supply and installation of your new Edwardian conservatory. 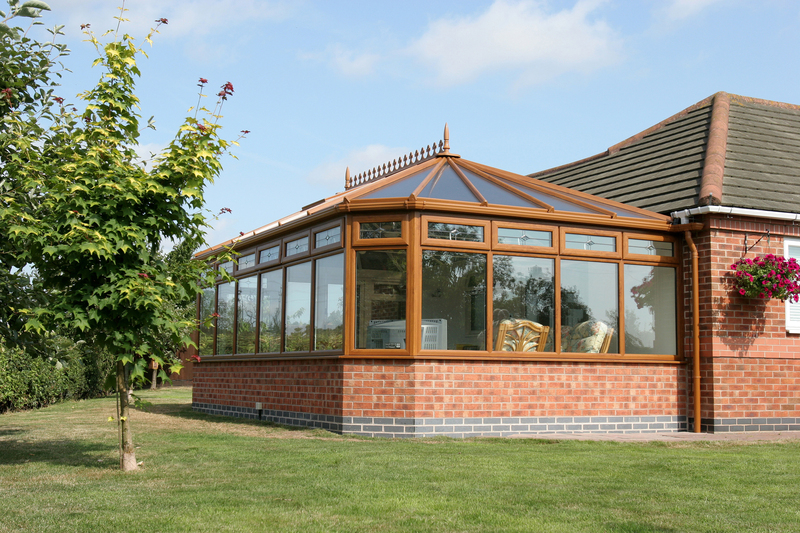 We’ll even provide an ongoing after care service once the installation is complete. At every step of the way, our friendly teem will keep your informed and ensure that you are able to have your say. Ultimately, it’s your project, and we want to make sure that you are 100% satisfied with our work. 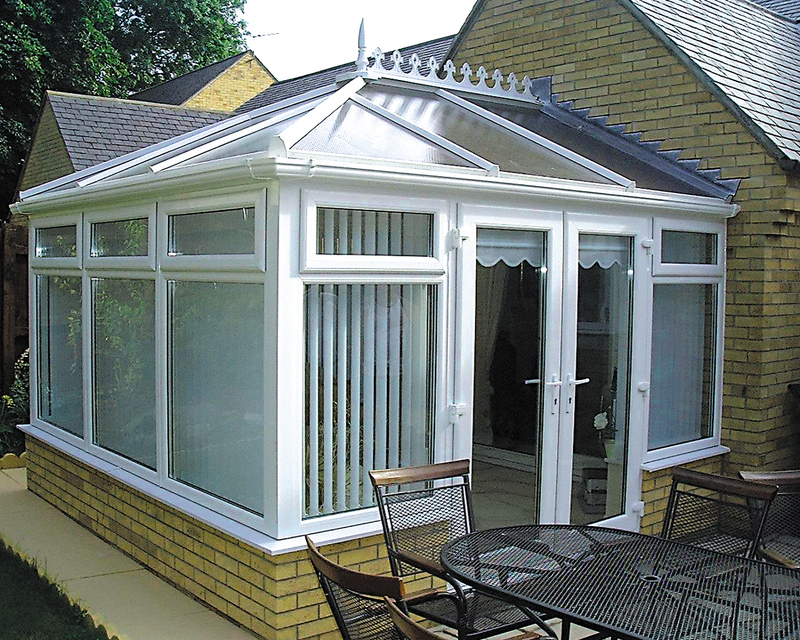 Windowfix have gained an enviable reputation for our work throughout Leicester and Leicestershire, with many satisfied customers. All of our work is fully insured, so you can have complete peace of mind when you come to us. Just call 0116 2505218 or contact us online to get started.